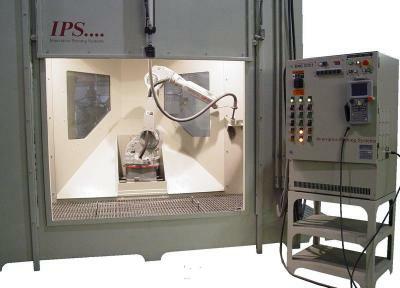 Innovative Peening Systems (IPS) is a world-class supplier of shot peening and abrasive blast equipment, services and support. 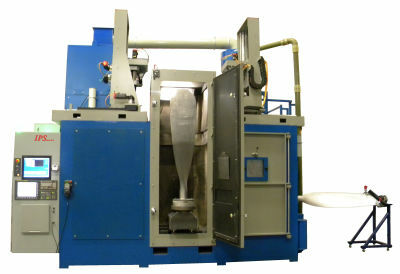 Since 1998, we have provided our customers with heavy-duty, built-to-last machines combined with the technology to insure a controlled shot peening or blast cleaning process. Computer-aided design in 3D modeling. Our expert CAD technicians enable IPS to integrate standard components into our machine design, resulting in a customized system for the customer. Our electrical software programs coupled with ladder logic programs create flexible products for the end user. Electrical integration. Our motion-control experts can add simple motion or complex CNC-intelligent motion to any blast machine. 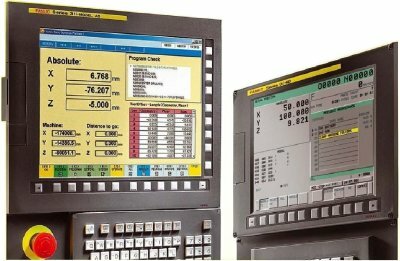 Our Controlled Intelligent Motion Computer Alarm Parameters (CIMCAP) process monitoring software has a flexible design and can be used in any shot peen or abrasive blasting application. A job shop that assists customers when their in-house machines are overloaded. We are also a trusted resource for OEMs that prefer to outsource their shot peening projects. Application of a protective coating for turbine engine components. Service before, during, and after the sale. We work with customers to ensure they receive the appropriate machine for their application and the machine design is reviewed and approved by the customer. We supervise the equipment installation, provide training on the new machine, and provide outstanding service after the sale. 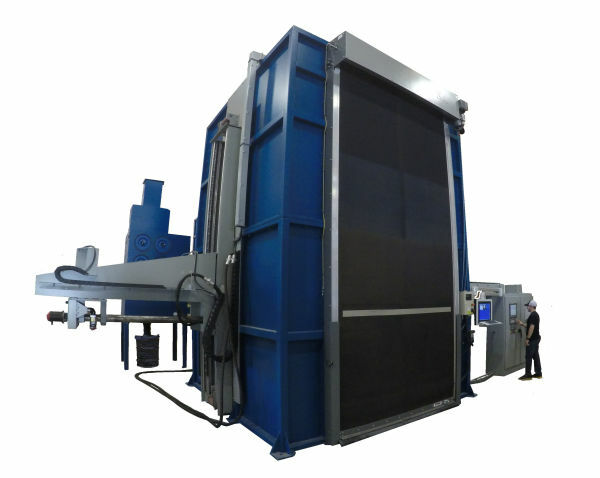 Innovative Peening Systems is committed to continually raising the standards in shot peening. To that end, the IPS staff has led classes at the EI Shot Peening Training USA workshops since the training program's inception in 1991.